Going to get a haircut? 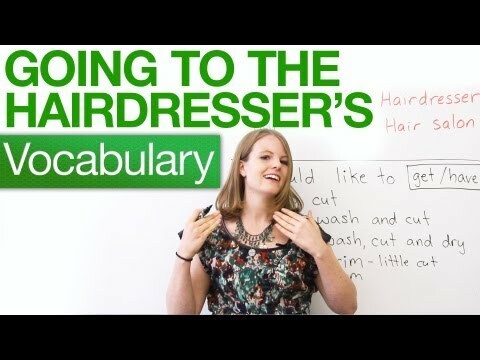 In this lesson, I will teach you expressions and vocabulary to use at the hair salon or barbershop. What is the difference between a barbershop and a hair salon, anyway? What are dreads, braids, ponytails, up-dos, and pigtails? What is dandruff? How do I ask to get my hair cut? Watch this lesson for the answers to these questions and more!